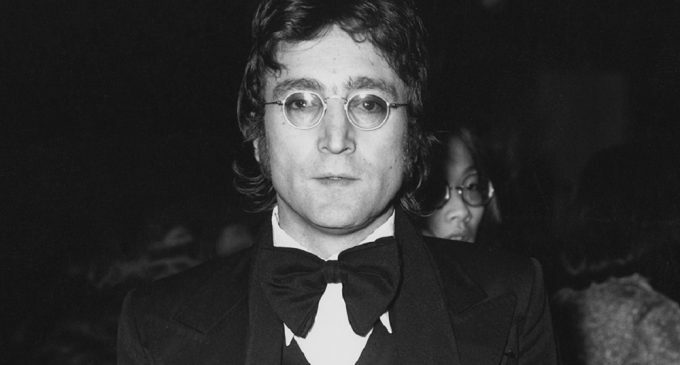 People have been theorizing over why John Lennon wrote the line I am the Walrus for a while now even after more than one explanation has been given. The reason behind it seems to be the simplest thing in the world, but then people don’t always like the simplest answer since they figure that nothing simple can be exciting or good. He was on an acid trip while he wrote the song and came up with some seriously weird lyrics that were inspired by things he’d seen and heard during his average days. How hard is it to say something like that and leave it? Obviously it’s pretty difficult since people had to break down every little part of the song and say with absolute certainty, or not, that each line represented something that was either political, religious, or aimed at something along those lines. It couldn’t be that he was stoned out of his gourd and that he was writing down whatever happened to sound good at the moment because art and nonsense don’t go together, right? I do hope you note the sarcasm, because it should be dripping off the page by now. Art and insanity do tend to go hand in hand and yet people, for all that they claim to respect it, understand it, and admire the process, can’t let it go at that. They have to give it meaning, they have to ascribe something that makes sense to the entire picture that they think they see beyond the nonsense. The human mind has to have order as much as it has to embrace chaos, and far too many people want to bring meaning out of that which doesn’t have any inherent focus whatsoever. The ramblings of an average person that jots down a song and sounds like something that might be interesting are usually taken as little more than nonsense and the inane thoughts of someone that doesn’t have their life together. But if it’s someone that’s already been established as a famous celebrity then people tend to fall over themselves in their haste to find out just what the words mean. Because only famous people can write possibly translate the chaos of life into words that have any meaning, right? 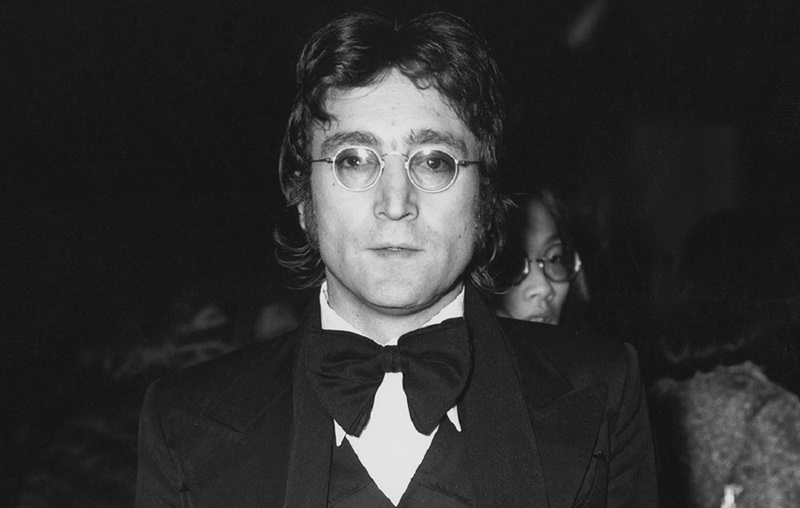 John Lennon was a musical genius, but not every utterance he made was the inspired piece of work that fans and those who would seek some deeper purpose in his songs believe. The seeming madness in his song was just that, a seeming madness and nothing more. It was an interesting song without a doubt, but seeking further meaning behind the words of a man lost in an acid trip as he was jotting the words down is kind of like attempting to understand a dementia patient trying to put together a grocery list. There’s a bit of meaning there, but it’s not nearly as deep as people want to think it is. John Lennon, genius that he was, had his moments of absolute nonsense as well as brilliance.